Twice a month Wes guides you through the hacks, tricks, and mods you'll need to run a classic PC game on Windows 7/8. Each Pixel Boost guide comes with a free side of 4K screenshots from the LPC celebrating the graphics of PC gaming's past. 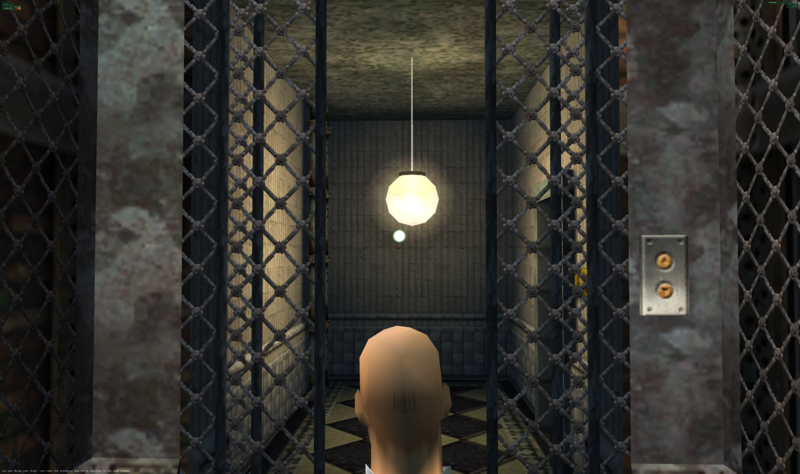 This week: our favorite bald assassin's first outing in Hitman: Codename 47. 2012's Hitman: Absolution brought Agent 47 back into the assassination business, though not in the way we hoped . Gone were the sprawling levels that made up Blood Money's brilliantly intricate murder simulator . Six years before IO Interactive perfected the Hitman formula, though, it tapped into that first spark of brilliance with Hitman: Codename 47. 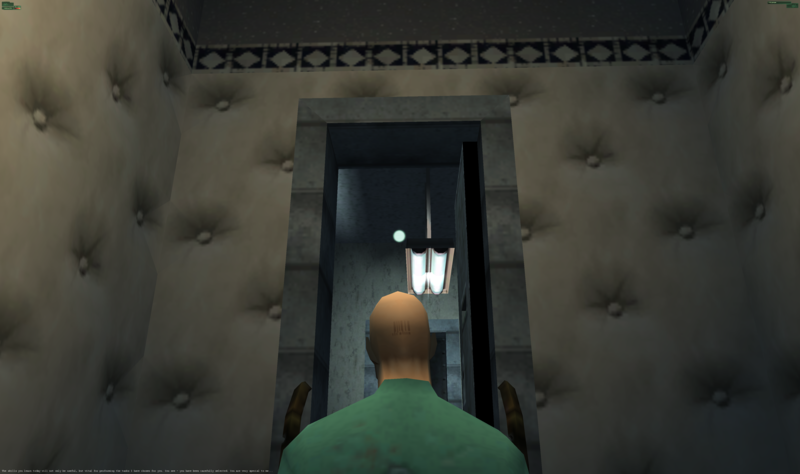 The first Hitman introduced the series staples that its sequels would build on: disguises, hiding bodies, observing guard patterns. 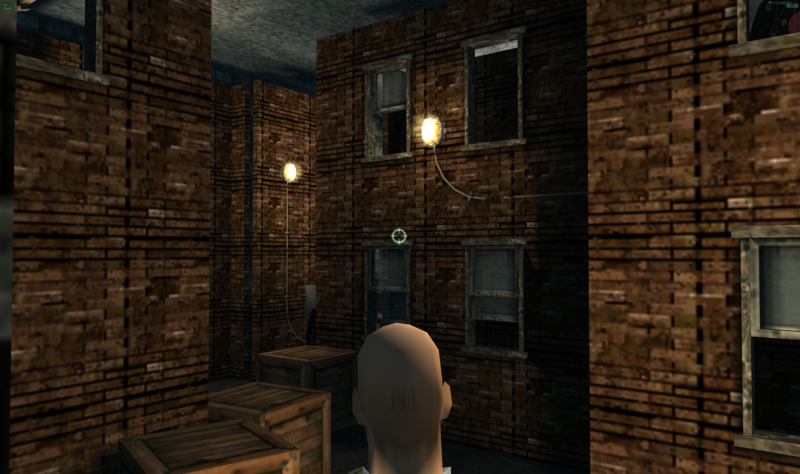 Codename 47 doesn't love modern Windows, but with a few simple setting changes (thanks OpenGL!) it runs like a champ, even at 4K. Hitman: Codename 47 is available on GOG for $6 and on Steam for $7 . If you want to own the entire catalog of Agent 47's assassination career, the Hitman Collection on Steam is $45 . Later games in the series are more polished and more sophisticated, so consider grabbing them after our Hitman 1 history lesson. Codename 47 shouldn't require any special patches or downloads to run on Windows 7 or Windows 8. Simply install the game, then try running it once to ensure it populates its .ini file. The game tries to run in Direct3D by default. Most likely, it's not going to work for you. Let's switch to OpenGL. 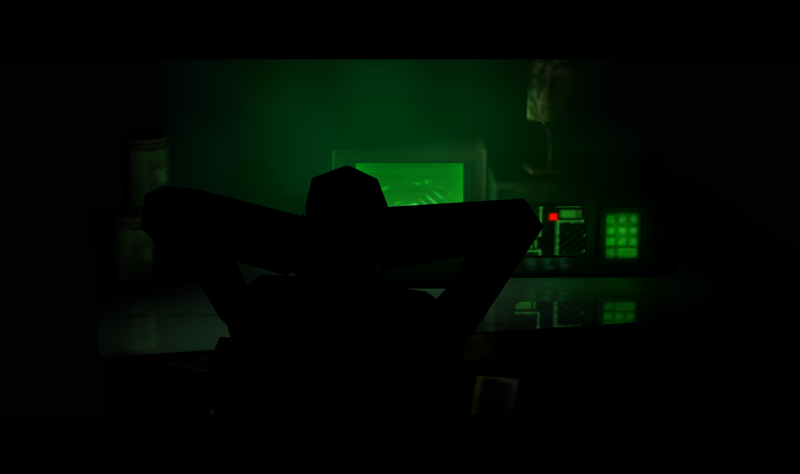 Once Hitman: Codename 47 is installed, navigate to its installation directory and open up Setup.exe. This is a small launcher utility for changing a few game settings--resolution, renderer, and so on. We only need to make a couple changes. First, untick the fullscreen option. 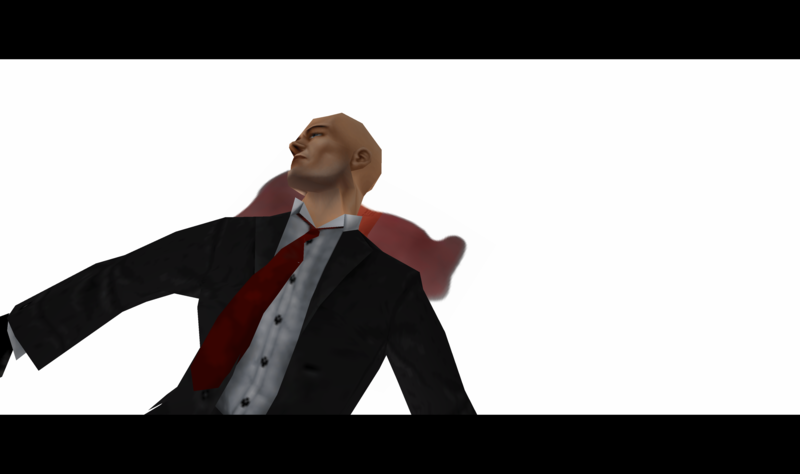 We want to run Hitman: Codename 47 in windowed mode, because it tends to crash on launch in fullscreen. We'll set the resolution in a moment, so you can actually run the game at your full monitor resolution, even with fullscreen disabled. Also in the launcher, change the renderer from Direct3D to OpenGL. Then close the setup utility--we'll set the resolution in Hitman's .ini file. There's a great forum thread on GOG that lays out these tips, which allow the game to be run without messing around with Compatibility mode. In Hitman's install directory, open up Hitman.ini in Notepad. It's a small file. You should see the following settings. If you already used the setup utility, DrawDll renderopengl.dll should be the only DrawDll line that doesn't have // in front of it. // means the other renderer options are commented out. The Window line indicates that the game will run in windowed mode. Now, change the numbers beside Resolution to the resolution of your display. f you're running the game on a multi-monitor setup, you may need to add another line to the .ini file to make sure the window appears in the right place. Simply add StartUpperPos 0,0 on a new line. That's it! Time to play Hitman. If you have issues with the game running at unusual speed, check the forum thread linked above. It has a fix. 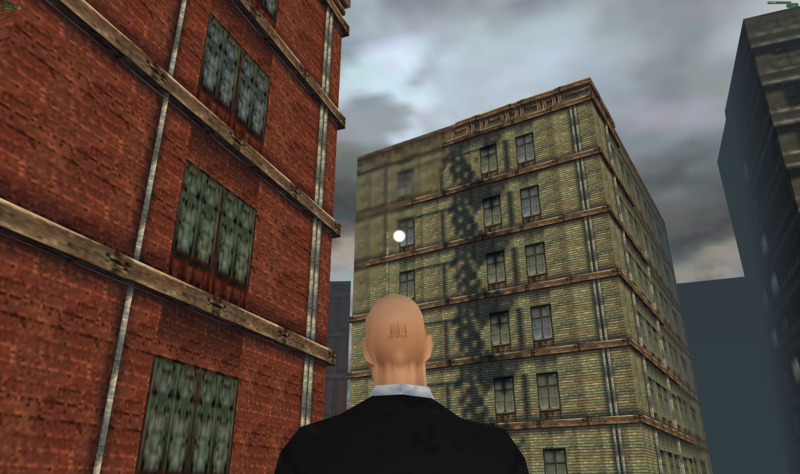 Unfortunately, there are no noteworthy mods for Hitman: Codename 47. 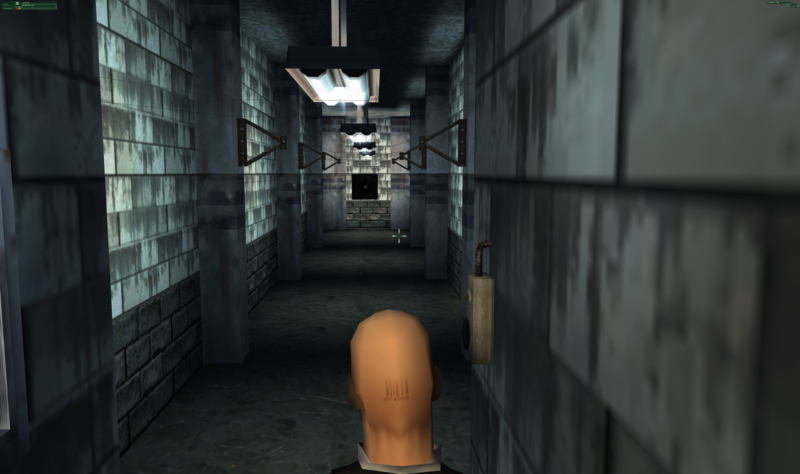 If you find yourself itching for a fresh (or better) Hitman experience, play Blood Money. These screenshots were captured by running Hitman across three portrait-oriented monitors on the Large Pixel Collider . For more guides to running classic games on modern Windows and more classic game screenshots, check out Pixel Boost every other week.